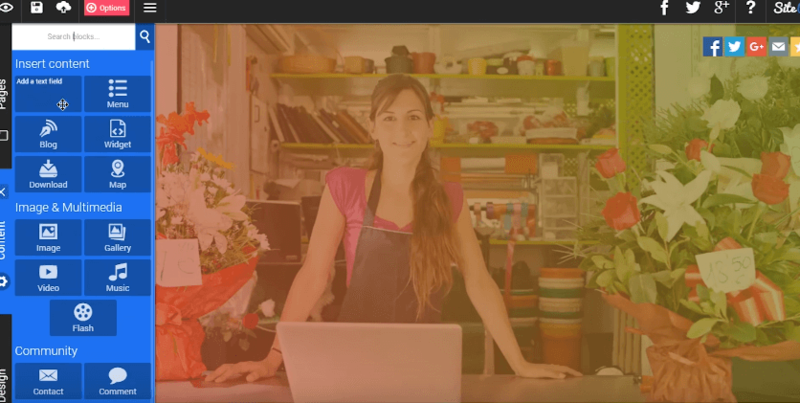 SiteW is great for business owners who want a simple and secure eCommerce platform. With plenty of design and optimization options, you can easily create a new eCommerce website without spending too much money. 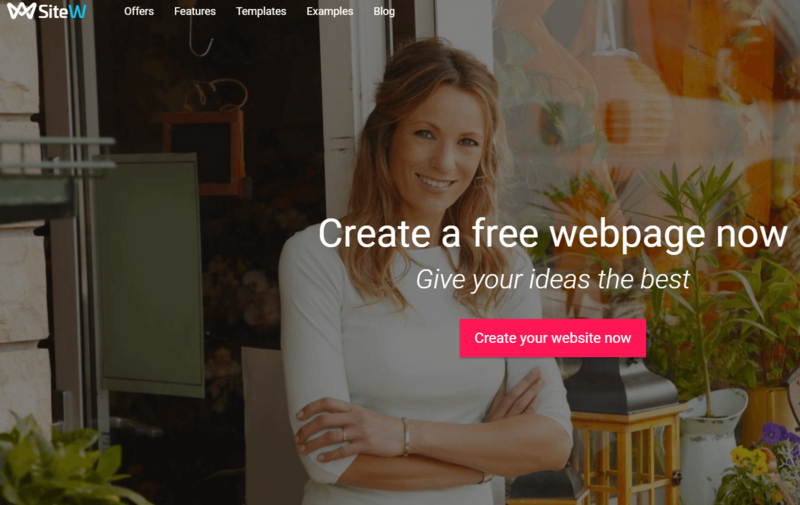 With SiteW’s easy-to-use design tools anybody can create a high-quality, custom eCommerce website. The Pro package is the perfect solution for your online store and includes up to 20 GB of free storage on the cloud, allowing you to access any business files in just a few clicks. 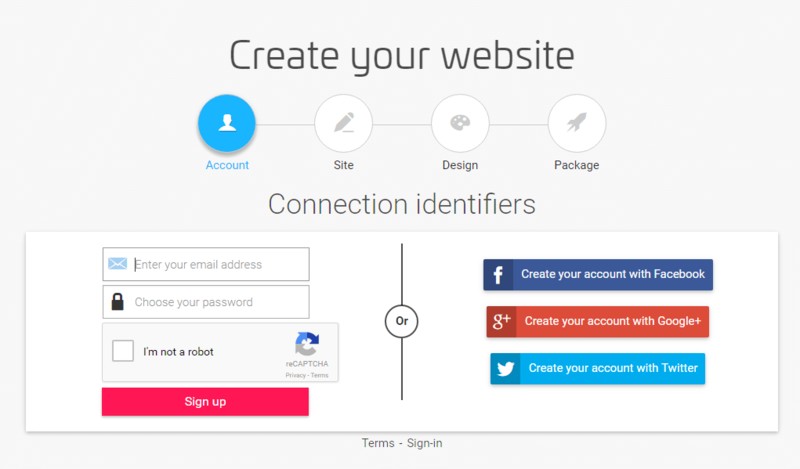 SiteW lets users do more than simply create and design stunning eCommerce websites. Users can access different billing tools and payment methods, as well as enhanced search engine optimization (SEO) tools and security encryption. Additionally, the eCommerce package includes priority technical assistance from SiteW’s experienced staff. When you combine the features of SiteW’s packages with the information-packed tutorials on its website, it’s clear business owners have everything they need to create and manage a high-performance website at a price that’s difficult to beat. Many businesses use SiteW to sell online, but it’s much more than just an eCommerce platform for businesses. 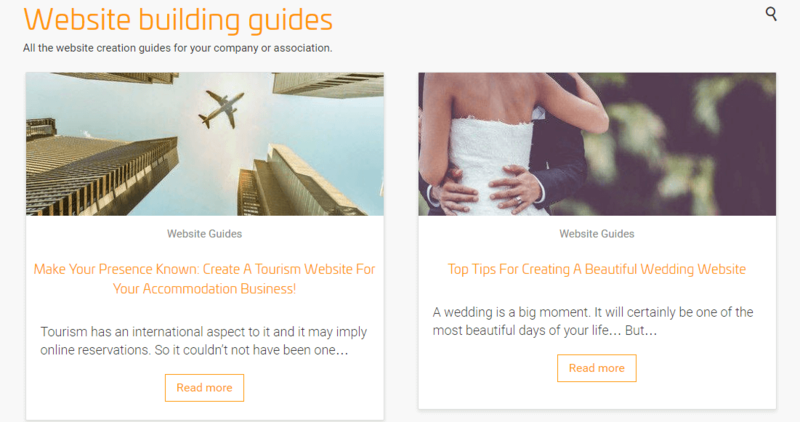 On the website there are offers for tutorials that teach tips for creating sites that have an ecommerce presence. SiteW focuses on security by hosting user sites on a server protected by Secure Sockets Layer (SSL) technology that encrypts data as it travels from a user’s browser to the server that houses the site. Plus, businesses have everything necessary to create a custom website that looks great and is easy to navigate. Users appreciate the easy and efficient order tracking, as well as the responsive website that works great on any device. 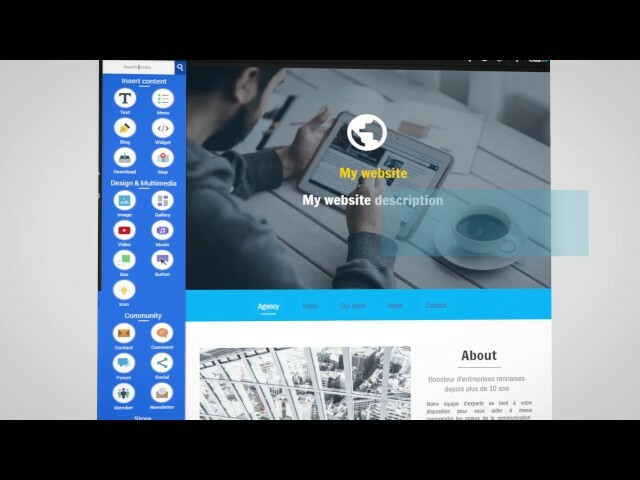 SiteW offers very comptetive prices for an eCommerce website builder. Plus, when you purchase a 2-year package you will save up to 33% on your package. As previously noted, t It also includes a secure HTTPS domain and the company’s full range of SEO and analytics tools. The Pro plan includes 20GB of storage, three secure domains, and ecommerce tools for online stores. Signing up for SiteW is easy and takes just a few minutes to get started. Once you sign up, designing a website is as easy as dragging and dropping design elements onto desired locations on the website template. The left column of the page includes all of the essential web builder elements, including “Text,” “Image,” Video,” “Gallery,” and more. If a user wants to add an image beneath the main title of the page, they can simply click the “Image” button and drag it to the appropriate spot at the top of the page. They can then select a desired image using the menu that appears. 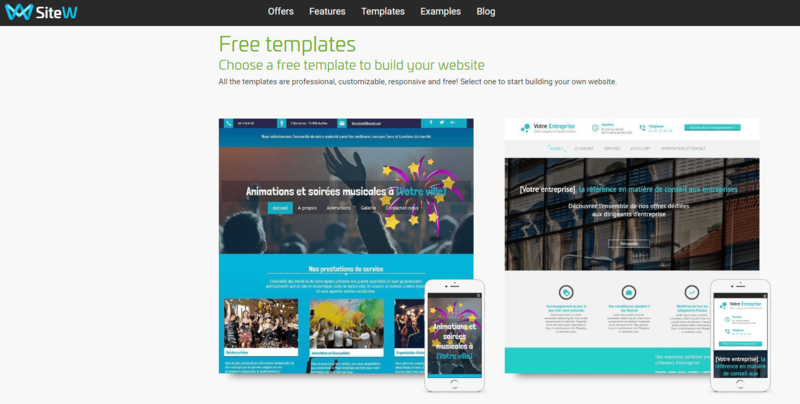 Each template even includes a sample layout that can be customized according to the user’s needs. The user need only double-click on any image or text section to replace it with their own information or element.